Not as good as it should be. Difficult to turn on and off. You know it is kind of well designed. Easy to mount on bike, it comes off and on with ease, and when it works it works good with good light that is easy to see. However, it is hard to turn on and it will not turn off, unless you take it apart and pull out battery then put back in. Easy to install and very bright! This is a low cost option great for a city rider like myself who returns home after dark in the winter. 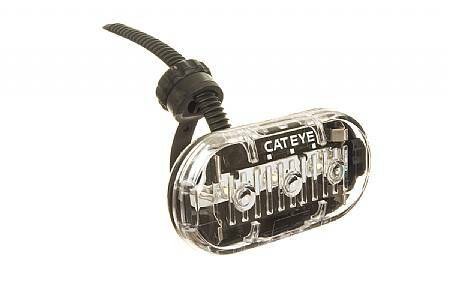 It is easy to install, provides a bright flashing setting that keeps me visible. I've given them to my fellow riders and put them on my kids bikes. For the money its a very good deal.